Niger House of Assembly on Thursday passed a motion calling on the State Management Emergency Agency (SEMA) to aid victims of windstorm in Dukku village of Rijau Local Government Area of the state. 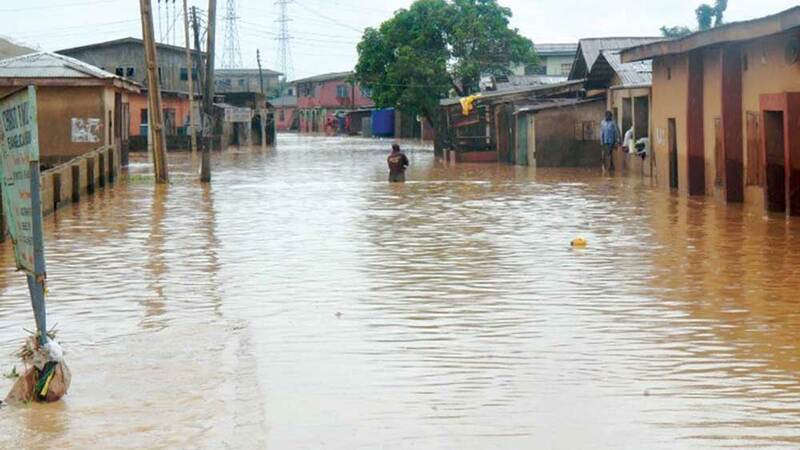 The News Agency of Nigeria (NAN) reports that the windstorm which occurred on July 15 was accompanied by heavy rainfall and destroyed houses, farmlands and farm produce. In a plenary session presided by the Speaker, Alhaji Ahmed Marafa, the House passed the resolution following a motion moved by Ibrahim Dandodo (Rijau Constituency). Dandodo stated that goats and sheep, worth millions of naira, were also lost to the windstorm and the heavy rainfall. He said that the incident had affected normal economic and social activities of the affected people. “The incident has significantly hindered commercial activities of the villagers affected by the windstorm. “Most of the victims do not even know when or where their next meal will come from and don’t know where they will sleep when night falls. “Although no life was lost, many of the victims sustained one form of injury or the other,” he said. According to him, if necessary measures and assistance are not provided, it can lead to joblessness and increase in criminal activities in the village and its environs.